The total production of this wine is just 500 dozen bottles. 50% Cabernet Sauvignon 50% Shiraz. The grapes were picked in the cool of the morning. For the Shiraz, this was picked on the 1st and 20th of March, while the Cabernet was picked on March 27th and April 6th 2016. 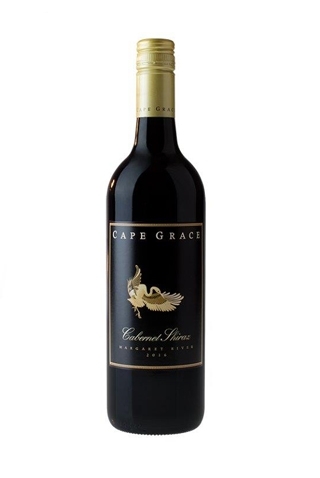 Smokey plum dark chocolate notes, cherry, raspberry, rich soft dark berry fruits and hints of blackcurrant. Briary nuances and a sprinkling of pepper on the finish with fine dusty tannins. Enjoy now or will continue to mellow over the next five years. This is a truly stylish elegant blend, matured for 10 months in 50% 1 year old French oak barrels and 50% 2 years old oak. Bottled in July 2017.